Absolutely Blooming bag by Michaela Smith. 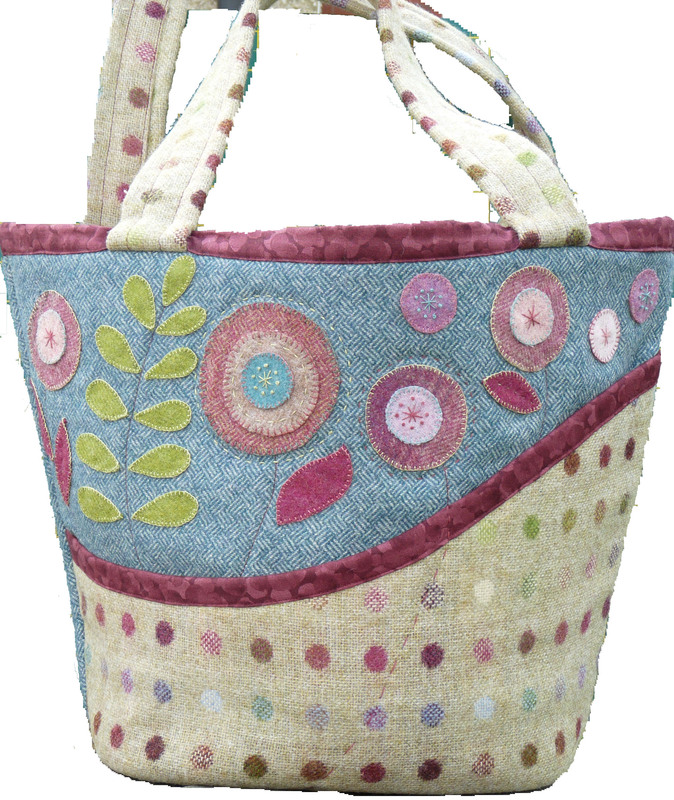 Scrumptious tweed bag ideal for shopping, going to the beach or carrying round town. Very comfortable on the shoulder. This is a tweed pack and and includes the pattern and tweed fabrics. 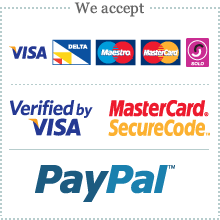 It does not include In R Form wadding or cotton fabrics so that you can add you own to make a bag that is unique to you. Tweeds are identical to the ones that we have used.